Great to have you all back. Hope you all had a good Summer!
. Oats Porridge, Boiled Eggs, Baked Beans, Warm Scotch Pancakes, Cold Cereal Selection, Danish Pastries, Muffins Assortment, Croissants, Bread Rolls, Ham and Cheese Selection, Fresh Pate, Fresh Fruit, Fruit Cocktail, Low-Fat Natural Yoghurt and Cold Cereals Selection. We will also add other choices in the future. We really hope you like it! As always, let us have your feedback! As from the 19th April 2019, guests will have the choice to select a NON-SERVICED ROOM RATE on our website only.
. Rooms are NOT SERVICED during the stay.
. A 2 NIGHT MINIMUM STAY applies.
. Cancellation policy: MINIMUM 2 DAYS before arrival date. Grab some candles and start blowing up those balloons. Time Out is turning 50 and to mark our half-century we’re throwing a huge birthday bash. Join us in Granary Square for Time Out 50 – a one-night birthday bonanza celebrating the very best of London, across food, drink, performance, comedy and music. The awesome line-up includes performances on a floating stage by east London party crew The Glory; awesome alternative choir Some Voices taking on the discography of London boy (and regular Time Out cover star) David Bowie; a special piece by hot choreographer Holly Blakey, curated by the Southbank Centre; wrestling shows by feminist wrestling group EVE; and distillers Sipsmith and food wizards Bompas & Parr teaming up to create a huge gin cloud. After all that, you’ll be feeling peckish – so try the city’s best street food, handpicked by Time Out London’s food editor and brought to you by Kerb, and down a cocktail from our curated Time Out Bar, featuring the city’s finest drinking institutions and former winners of Time Out’s Bar Awards. Sipsmith is laying on a complimentary gin tipple with every ticket too. 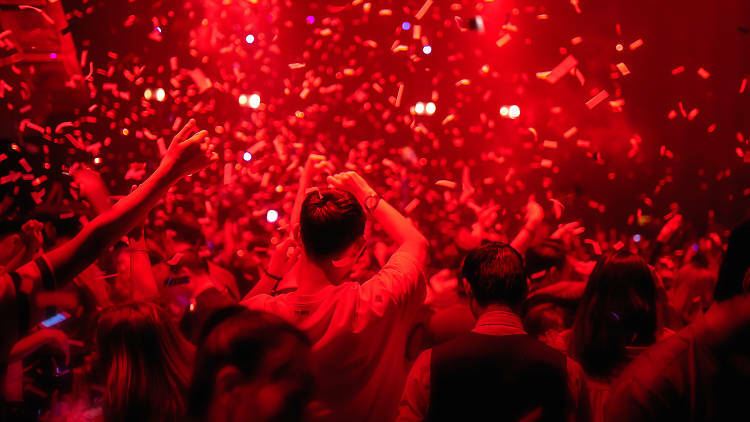 We’ve got loads more special guests to announce in the coming weeks, including boundary-pushing, soul-enriching performances, comedy and DJ sets from some of the best party people in London right now. Tickets are limited – grab yours before it’s too late. Every summer London’s most famous house opens for tours with an accompanying exhibition. 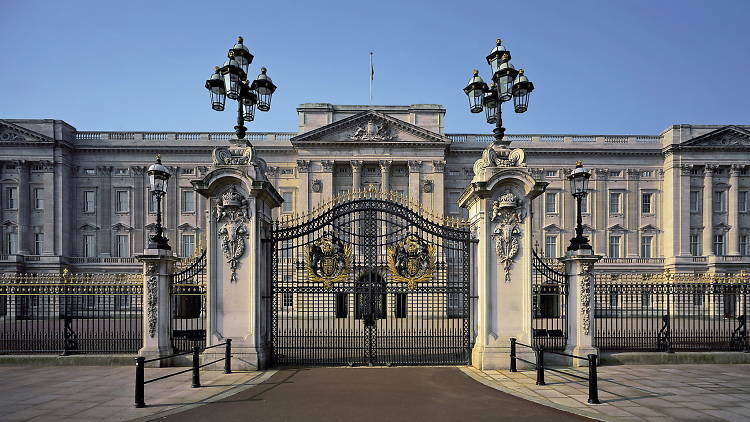 Buckingham Palace has 775 rooms, but only 19 of them, the State Rooms, are open to the public. These are the grand spaces, where the Queen hosts receptions and entertains guests. You won’t bump into any royals ­– the palace opens for ten weeks only, when the Queen is away – but you will get to wander around the Throne Room and ogle the Ballroom’s glittery chandeliers. 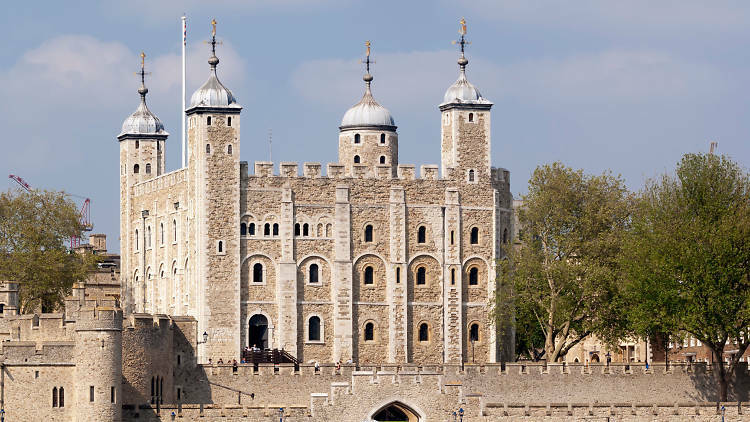 The historic Tower of London is turning into a hotspot for London foodies. The Tower of London Food Festival gather together artisan producers, top-notch chefs, culinary experts, fun entertainment and live music. Highlights include demonstrations from Michel Roux Jr, Naked Cake Decorating Workshops and Gin and Cocktail Masterclasses. 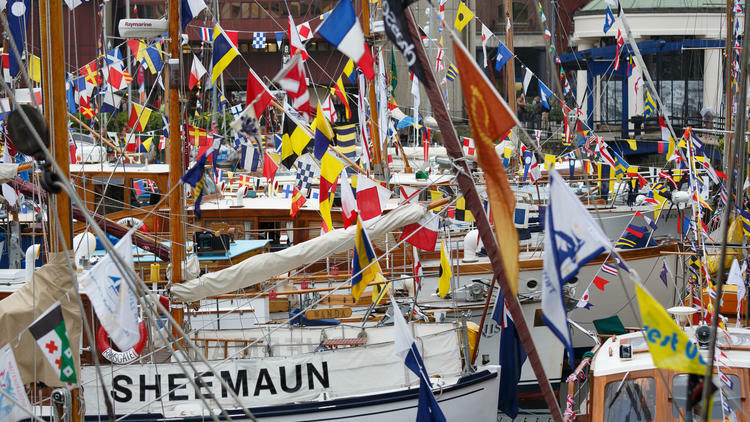 Enjoy the cheerful collection of classic boats which call St Katharine Docks their home at this two-day festival, which is celebrating its tenth anniversary this year. Climb aboard and explore 40 vintage work boats, including Little Dunkirk Ships, go on a tour of the Thames, tuck into the food market, listen to live entertainment, join coaster weaving, lino-cutting and tea towel printing workshops, taster kayak sessions and a historic treasure hunt, and listen to sea-faring tunes from the Sea Shanty Singers choir. It is cheaper, no commission and reliable!